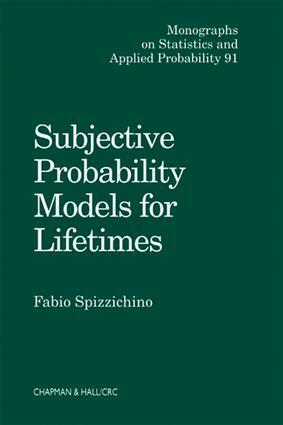 Exchangeability and Subjective Probability. Exchangeable lifetimes. Some Concepts of Dependence and Aging. Bayesian Properties of Aging. Bayesian Decisions, Orderings, and Majorization.